Two Six-Week Fellowships for Social Media Artists! VCCA is breaking ground with a new fellowship specifically for the emerging genre of social media artists. Thanks to a grant from the National Endowment for the Arts, VCCA is offering two fully funded, six-week fellowships for artists who are using social media platforms such as Facebook, Twitter, Flickr, YouTube. The fellowships are for artists who are exploring ways to seamlessly integrate the social media platform into the work itself, thus finding new and compelling ways to use social media as a tool of self-expression. The fellowships are accompanied by a $2,000 stipend. The Morris and Gwendolyn Cafritz Foundation has awarded VCCA a grant to support residences for artists, writers and composers from the greater Washington, DC area. 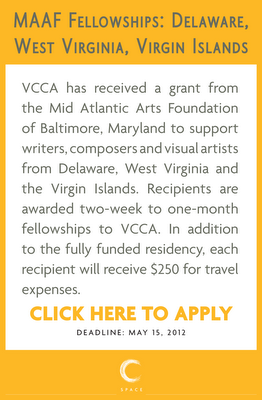 Since 1991, the Cafritz Foundation has supported nearly 150 visual artists, writers, and composers at VCCA. The Morris & Gwendolyn Cafritz Foundation is the largest independent grantmaking foundation focused exclusively on the Washington Metropolitan area. The Foundation is the legacy of Morris Cafritz, one of Washington’s leading commercial and residential real estate builders from the early 1920’s to the mid-1960’s. Morris Cafritz was an outstanding civic leader known for his generosity. He established the Foundation in 1948. His wife, Gwendolyn, one of Washington’s leading hostesses in the post World War II years, was President of the Foundation from 1964 to 1988. 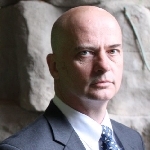 Their eldest son, Calvin Cafritz, is currently Chairman, President and CEO. WRITERS! 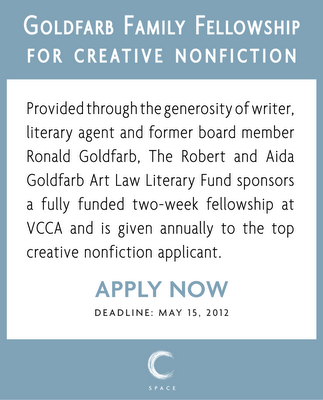 Apply for Fully Funded VCCA Fellowship! Lewis Nordan was an original—a writer of dark, hilarious and affecting fiction. He taught creative writing at the University of Pittsburgh until his retirement in 2005. Though plagued by peripheral neuropathy, Lewis continued to write by typing with only one finger. Lewis' trademark was magic realism, creating lyrical worlds where strange and eccentric was normal, and the supernatural was commonplace. Famous for his colorful vision of the Mississippi Delta, his characters often experienced life as a double-edged sword, where horrible things could also be horribly funny. 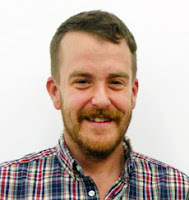 His eighth book, Boy With Loaded Gun, is a transcendent memoir that unflinchingly chronicles his own life with heartbreaking humor. 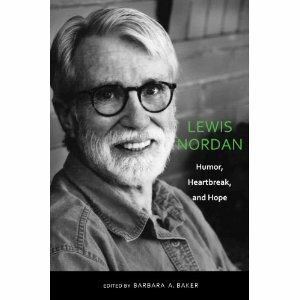 An increasingly important writer, the book Lewis Nordan: Humor, Heartbreak and Hope (shown above) deepens the base of scholarship on his work with a series of essays, poems and visual art. The New Yorker magazine lists the reissue of Alice McDermott's "perfect" book, That Night, in their literary engagements of the week (The Book Bench). Helen and Tanja will be going to Ireland for a one-month residency at the Tyrone Guthrie Centre in County Monaghan. Seventy miles from Dublin, the beautiful Annaghmakerrig estate is the former home of Sir Tyrone Guthrie, who left it to the Irish State to be used as a residential workplace for artists when he died in 1971. 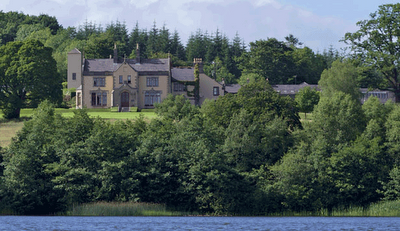 The Tyrone Guthrie Centre has been exchanging residencies with VCCA since 1991—over 20 years. 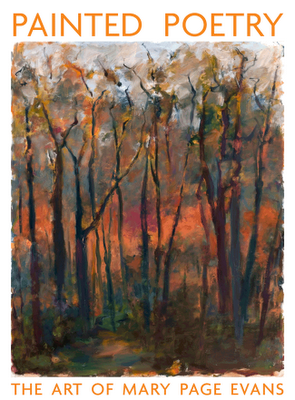 In autumn, Irish artist Mary Donnelly and writer Mario Danneels will arrive for their residencies at VCCA.